EURACTIV.com asked foreign policy analyst Amanda Paul to comment on the annual report on common foreign and security policy adopted by the European Parliament on 12 December, with reference to the Eastern Partnership (EaP) countries. Amanda Paul is a geopolitical and foreign policy analyst and journalist, and a senior policy analyst at the European Policy Centre (EPC). 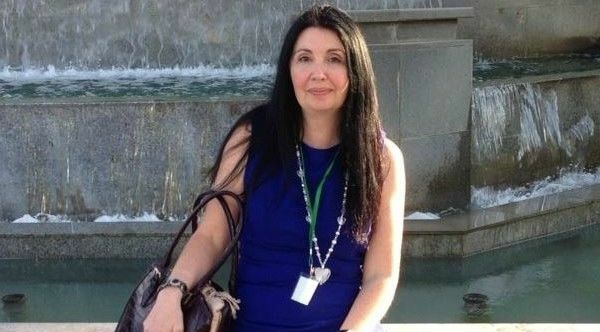 She spoke to EURACTIV’s senior editor, Georgi Gotev. Territorial integrity seems to be a catchphrase in the Parliament’s report. And it’s not only regarding Crimea and eastern Ukraine, it is also the case of Transnistria, of Nagorno-Karabakh, of South Ossetia and Abkhazia. How would you comment? The report gives strong support to the EaP states as it emphasises that the EU should develop a new approach in its relations with its eastern neighbours and that support for those countries that wish to have closer ties with the EU should be a top priority which is, currently, not really the case. The wording on territorial integrity is indeed very solid and for the first time the report supports the territorial integrity of all the Eastern Partnership countries within their internationally recognised borders. A heated exchange broke out between Lithuania’s President Dalia Grybauskaite and Belarus’ Minister of Foreign Affairs Vladimir Makei on the issue of the controversial Astravyets nuclear power plant, during the Eastern Partnership summit on Friday (24 November). 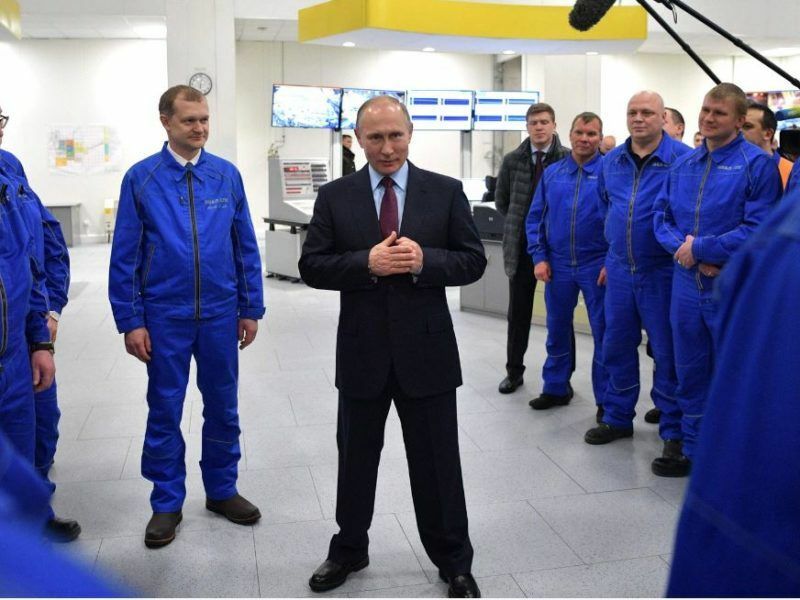 How important are the EU sanctions against Russia as a political instrument? Clearly there should be no question about sanctions relief until Russia implements the Minsk Agreements. Both Russia and the EU have to a certain degree grown used to the new normal in relations and this is also dangerous. Ongoing non-compliance should have consequences. In this respect it would also have been useful to have a tougher approach towards Russia’s failure to fully implement the six-point peace plan agreed in the aftermath of the 2008 Russia-Georgia war and that fact that Russia continues to engage in borderisation, taking extra chunks of Georgian territory by now and then moving the occupation line for which Moscow has faced no consequences at all. How about the Nagorno-Karabakh conflict which unlike the other frozen conflicts involves two EaP members: Armenia and Azerbaijan? Regarding the EU’s role in the protracted conflicts, and particularly the Karabakh conflict, it is not the first time that the European Parliament has called on the EU to play a bigger role in the conflict. Foreign Policy Chief Frederica Mogherini has also said in the past that a peaceful solution to the Nagorno-Karabakh conflict, in accordance with international law, remains a top EU priority. Yet the fact is that words are not matched by actions. It is evident that the majority of EU member states are not really interested in taking on a bigger role in the conflict resolution process. It is not a priority issue. They are happy to stay on the periphery and support the efforts of the OSCE Minsk Group co-chairs, do some shuttle diplomacy through the EU Special Representative to the South Caucasus, as well as contribute through the EU funded European Partnership for the Peaceful Settlement of the Conflict over Nagorno-Karabakh (EPNK) initiative which provides finance to a number of NGOs involved in peacebuilding and confidence-building measures. 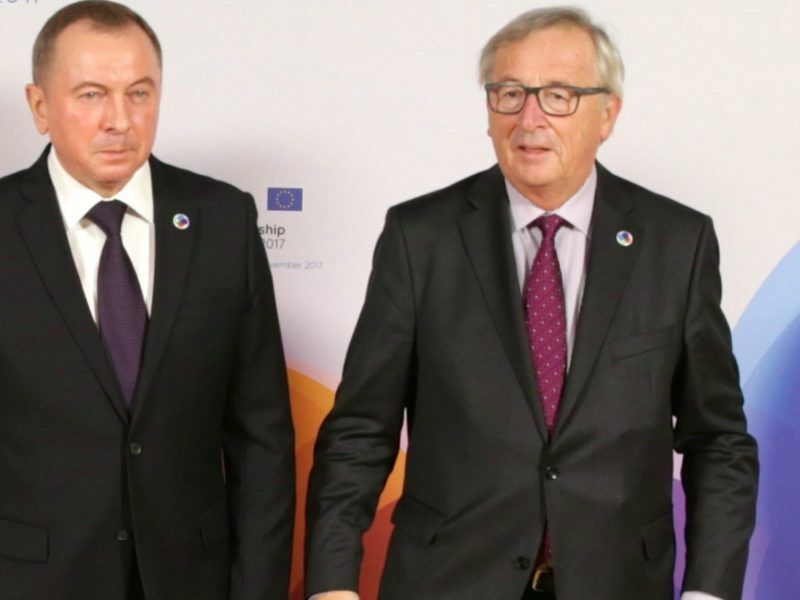 The EU has always tried to have a balanced approach towards Azerbaijan and Armenia and generally states that it is ready to take on a much bigger role in the period after a solution is agreed when it could take the lead in post-conflict reconstruction efforts, including restoration of communications. The key actor in the peace process remains Russia. Moscow has been the most active as it views itself as the only actor which has sway over the leaderships of Azerbaijan and Armenia. Of course, Russia has also added to the militarisation of the conflict by selling arms to both sides. “The closer we are coming to the EU, the more criticism we are hearing. 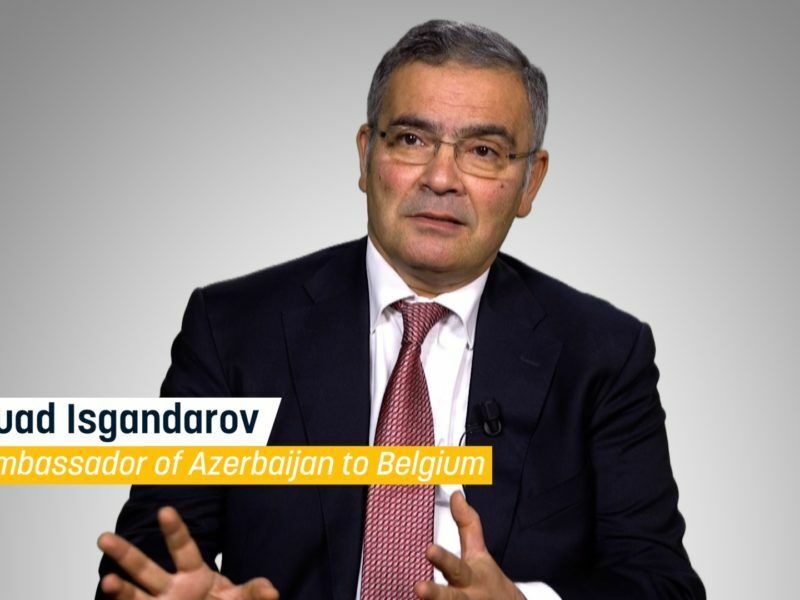 But we are approaching the point of no return in our relations,” Fuad Isgandarov, ambassador of Azerbaijan to Belgium, told EURACTIV in a wide-ranging interview. The negative scenarios are more or less clear. What could be a positive scenario? In an ideal world, a future EU-Russia strategy should emphasise reinforced commitment and support for the EU’s Eastern Partnership neighbours. This is really not on the cards for the time being because Russia views the region through a totally different set of lenses than the EU. The situation that the EU and Russia currently find themselves in is likely to continue for quite some time. Indeed it is more likely to worsen than improve. Certainly as long as Vladimir Putin remains in power, but even in the post-Putin era, there is no guarantee that there will be a significant shift of approach. Today’s Russia has a set of strategic objectives that are at odds with the EU and the EU has failed to carve out a coherent and joined up strategy to deal with Russia both in its Eastern neighbourhood and in the EU itself. Still, this is not impossible to do. To quote James Sherr: “The West has every possibility of defending its interests despite the challenges that Russia poses.” But this requires nerve, a long-term approach, and a willingness to understand Russia in its own terms. Territorial integrity was not an issue when Kosovo was prised away from Serbia, was it? And, so far as I know, it is Ukraine that does not respect Minsk II. She should have passed a constitutional law granting greater autonomy to the Eastern regions, which, I believe, she has not done.